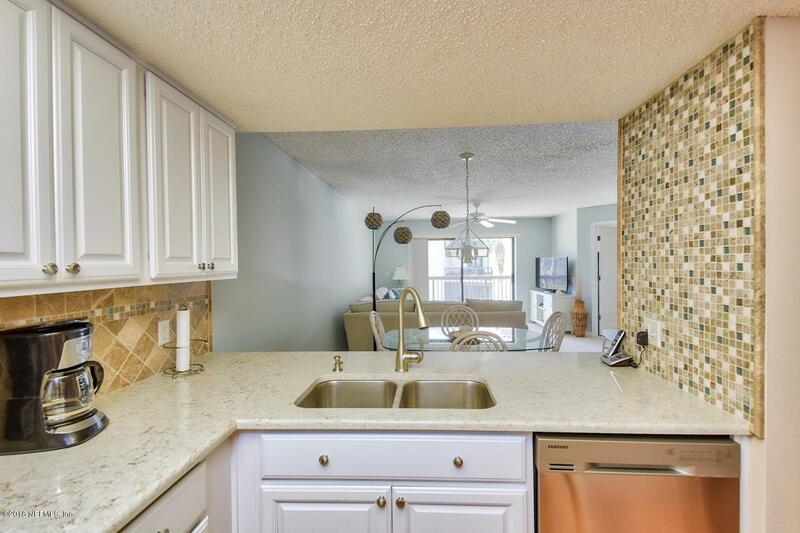 Beautiful updated condo in one of the elevator buildings. 2BR/2BA in the R building with Southern facing balcony. 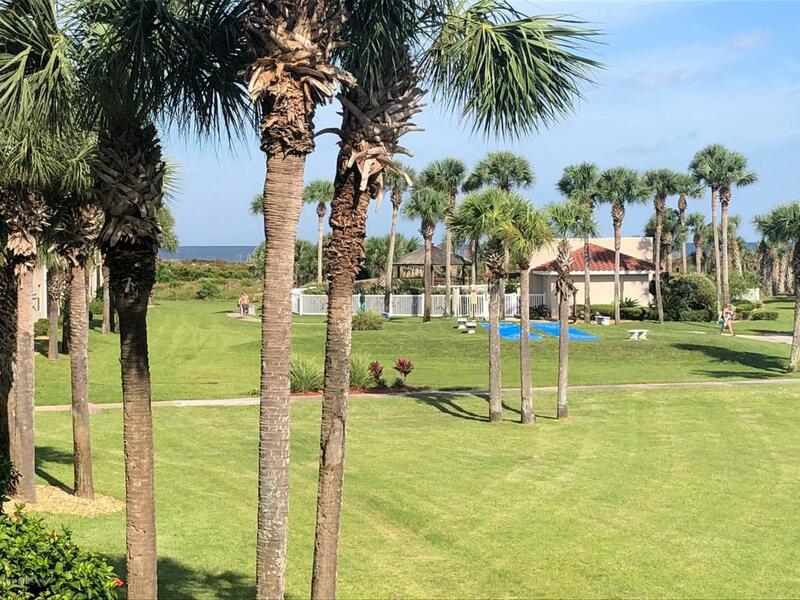 The condo offers a slight ocean view from the balcony and master bedroom. 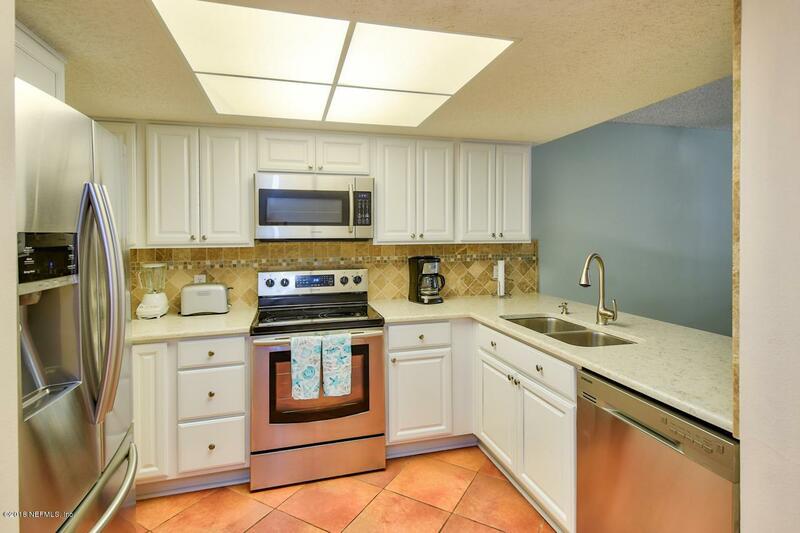 Recent updated include tile backsplash in the kitchen, KraftMaid cabinets with quartz countertop in the kitchen and baths, stainless steel appliances, tile floors, carpet in the bedrooms and living area, HVAC, water heater and new furniture. 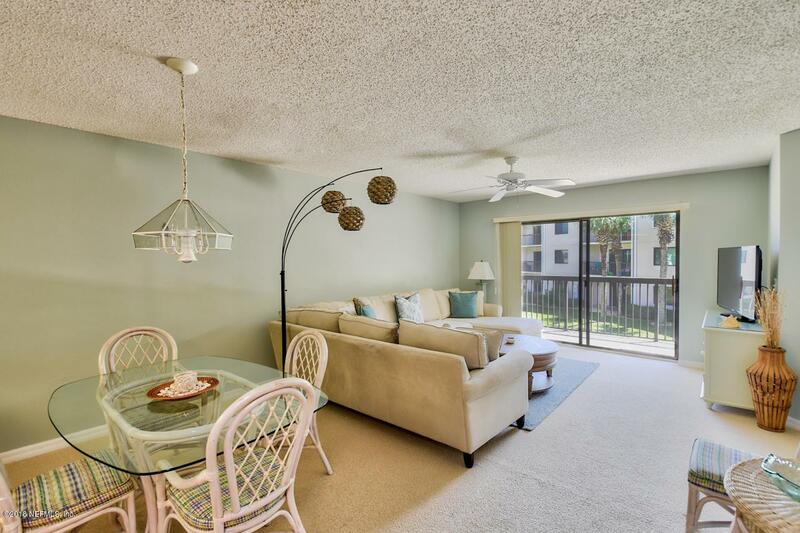 This unit is in amazing condition and turnkey ready. Use as a rental of make this your home. Monthly dues include AT&T U-Verse, Wi-Fi, cable, unlimited long distance in US and Canada, water, sewer, pest control, master policy and trash collection. Owners are allowed 2 pets and no size or weight restriction.